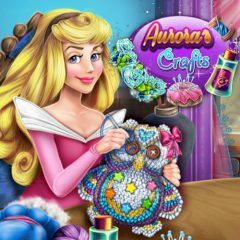 Aurora was seeking for something interesting on the Internet, when she saw Maleficent's Craft Competition. Gladly, she has something to show there. What would it be?